The Nigerian Art scene really excites me. I cannot explain it, year in year out there seems to be a new discovery and improvement in that scene and I know that what we are seeing is just a scratch of the surface, by the time the scene reaches its full form? I really do not know if we are actually ready for it. These days there seems to be a lot of collaborations between creatives which is fantastic as there is something exciting about 2 different scopes coming together to create something different. 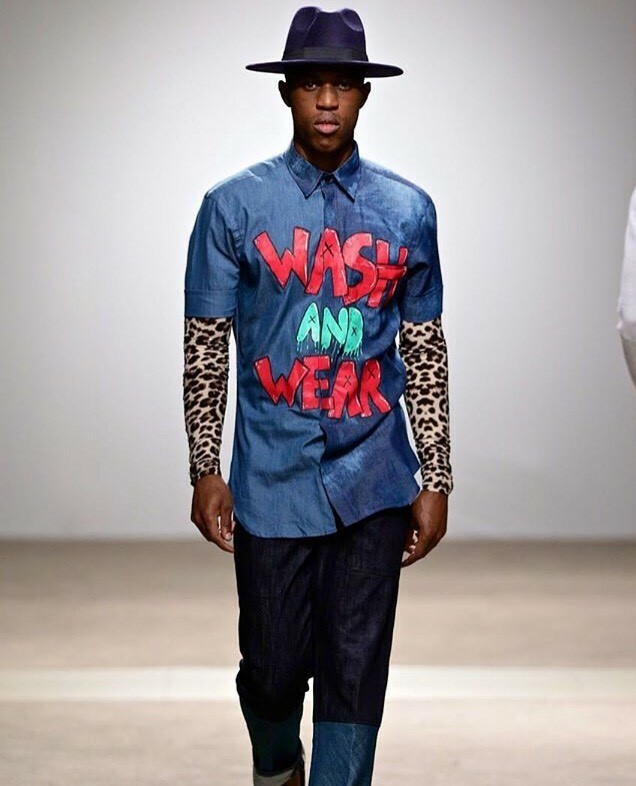 See below Creatives who are doing interesting things in Fashion. 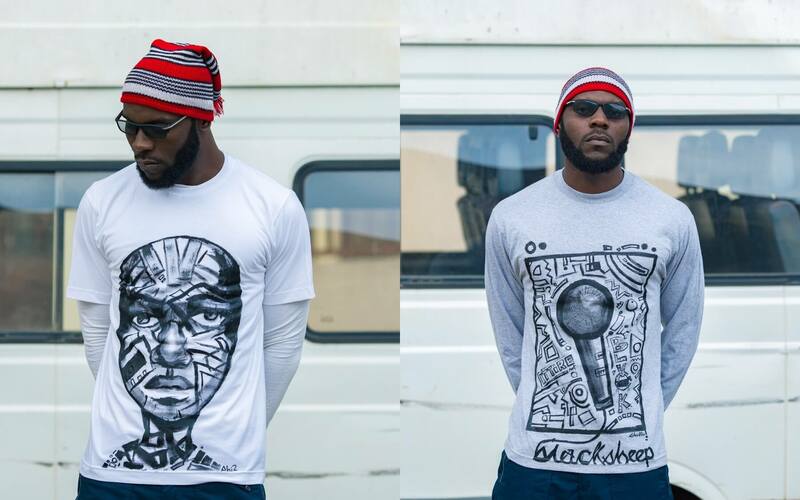 Prosper is a visual artist who works is predominantly black and white portraits and patterns. His Portraits are usually detailed with some sort of distortion, which adds a certain appeal to his art. He founded I’ttire, which is a T-shirt fashion house. The designs on the T-shirts are hand drawn and painted. 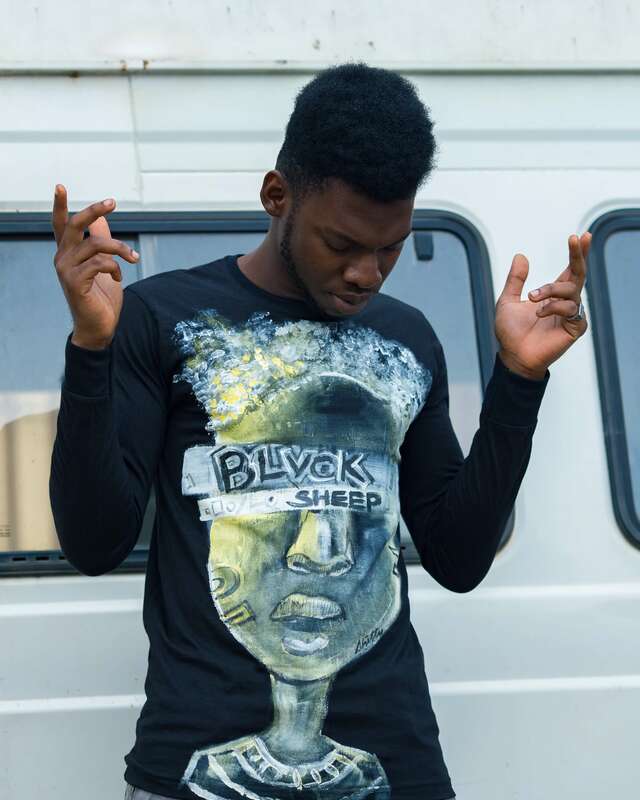 This year, he collaborated with a musical group called BLVCKSHEEP. BLVCKSHEP according to Prosper, is a musical group trying to instil African core values within the youths through the music arts and fashion. The body of work in this project is active and expressive, loud, bold, spontaneous, controversial and interesting and the Caricatures and intricate patterns capture the emotions and the core values of the group. This collection is a crafted piece of work and the colours used are mostly black and white, which is deliberate to emphasize the contrast. The others, which had other colours, were used as a tint/pop infusion. 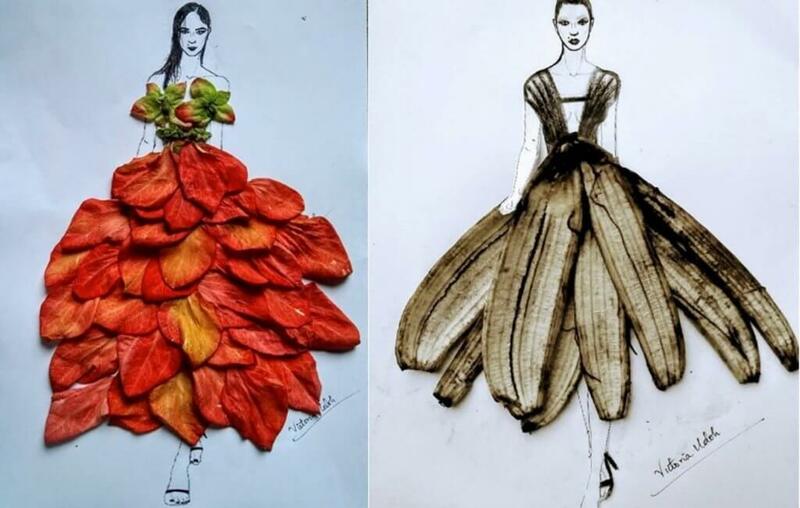 Victoria Udoh is a Creative artist and Fashion illustrator; her latest illustrations are mixed media works that comprises of vegetables and peppers. Really beautiful stuff!!. 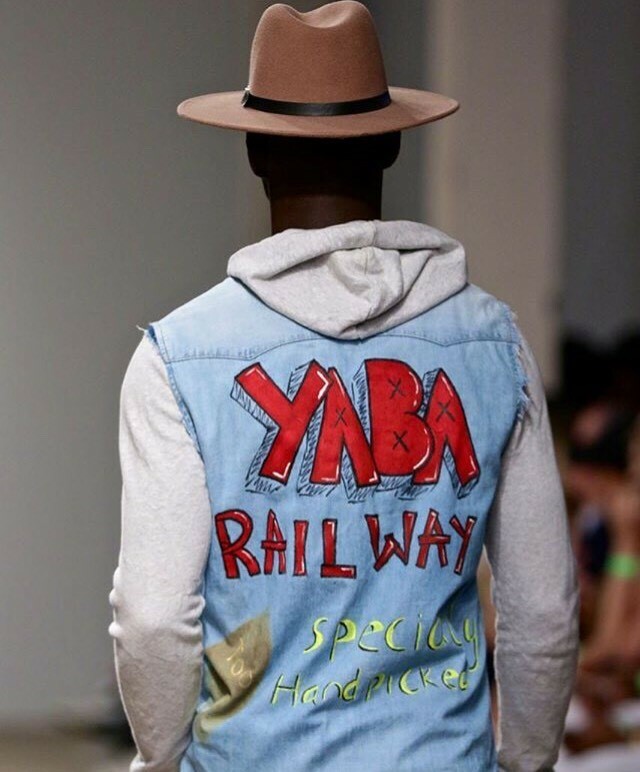 She collaborated with Fashion Hub a bespoke menswear fashion label on their first collection “The Journey”, which was later showcased at the Fashion Finest Africa. The designs were inspired by architectural patterns in Northern Nigeria. 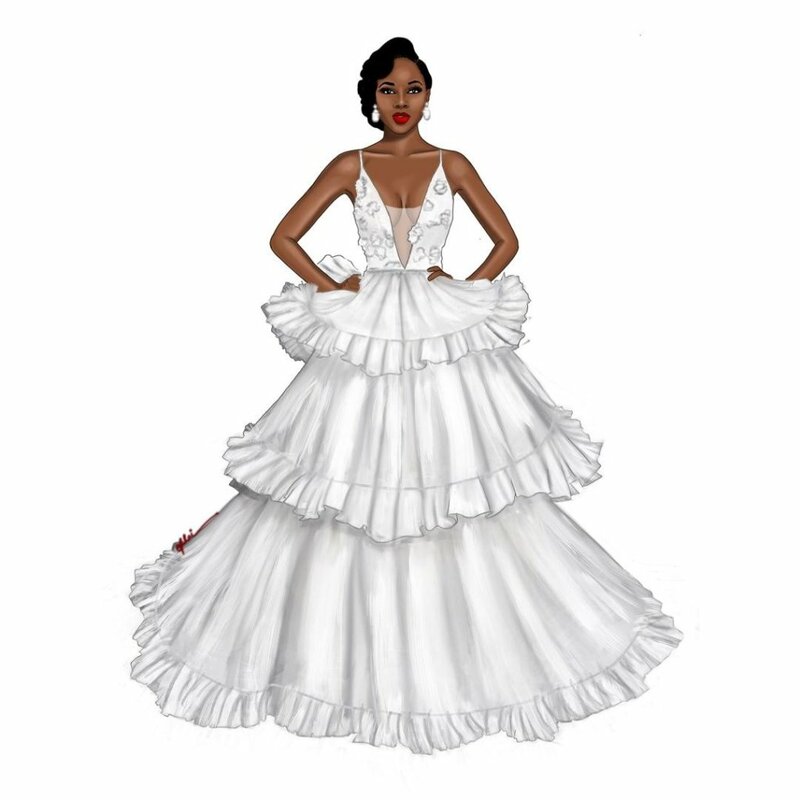 The aim of this collection, according to Victoria, was to use patterns to create minimalist designs that could still depict sophistication, class, and style. 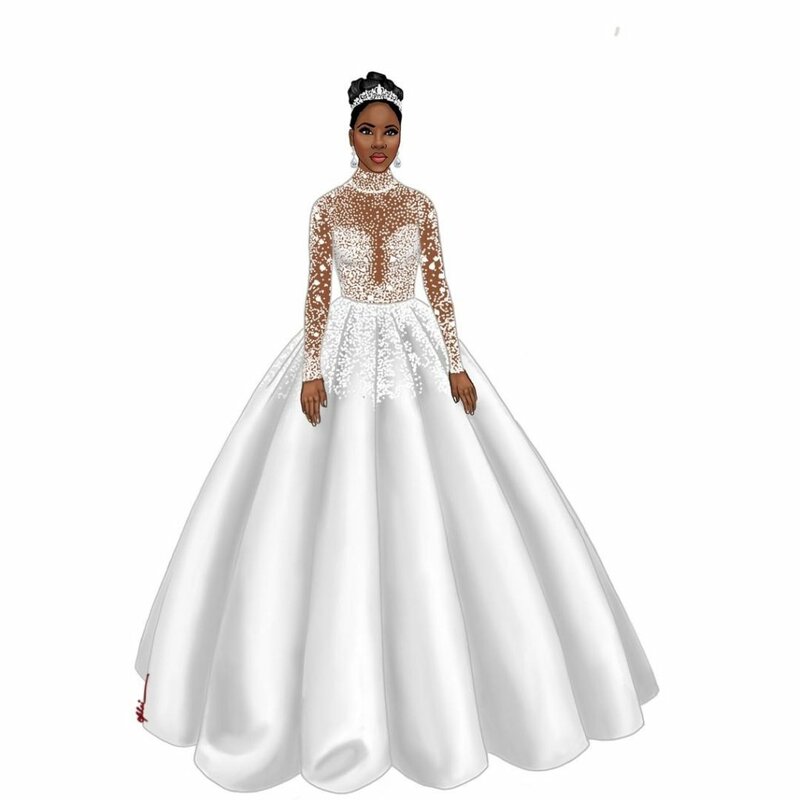 Below is a video of the lookbook she designed and created for Fashion Hub. Akhigbe Okhai, also known as Lean Kid is a self-taught Illustrator who has created a niche in Fashion. He has been featured in many publications and collaborated with different people and organizations. 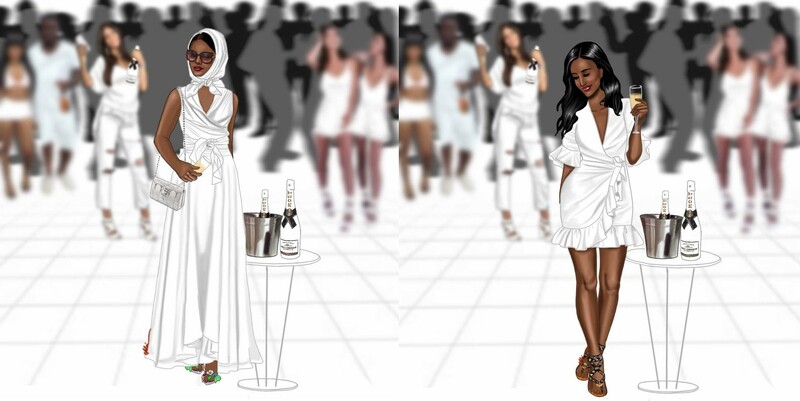 He also worked with Fashion designer and Stylist, Jane Micheal to create style inspirations and tips on how to dress for the Moet & Chandon all white party. 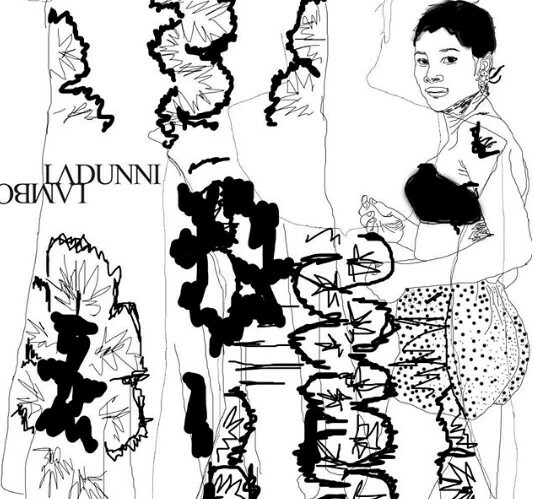 Dunni Lambo is a visual artist and fashion designer. 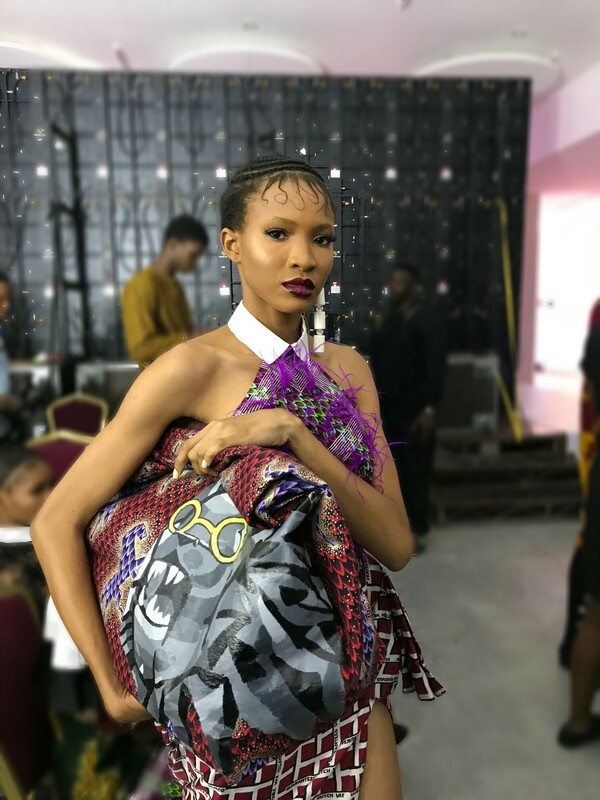 She studied Fashion design at Nottingham Trent University and her collects have graced the runway in Nigeria and beyond. Her Instagram page is a delight because she has found a way to bring in her illustrations with her designs. 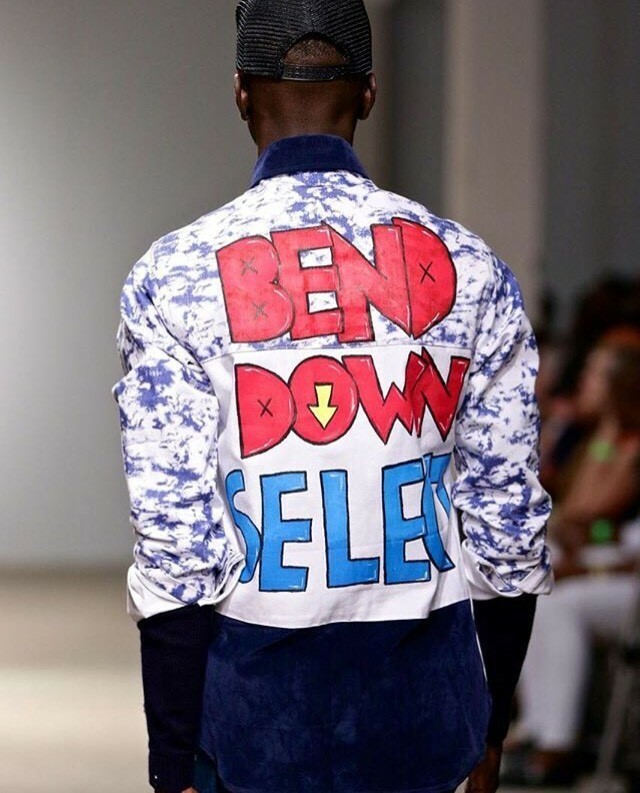 She released a collection this year called “Ise”, which translates to work in Yoruba. This collection is inspired by the Industrial revolution and serves as a clarion call for women in the workplace. The collection is a mixed fabric piece, which ties into that fact that women are taking on more responsibilities and succeeding at it. 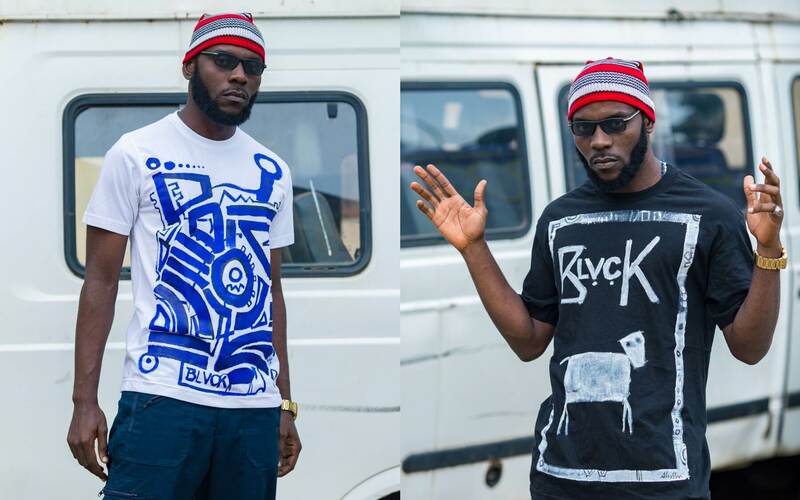 Dricky Stickman (Fred Aghuno) is a creative artist who has created a niche for him. 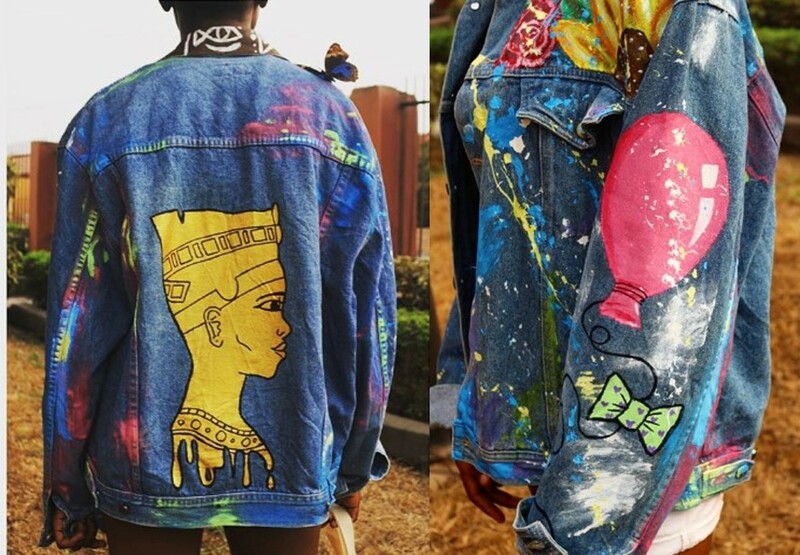 His works can be classified as wearable art as his designs have adorned different surfaces such as handbags, jeans, jackets and many more. His works are hand painted and feature a lot of bold colours and figures. His style and the characters he draws remind me of my childhood as he infuses cartoon characters (from my childhood) into his works. 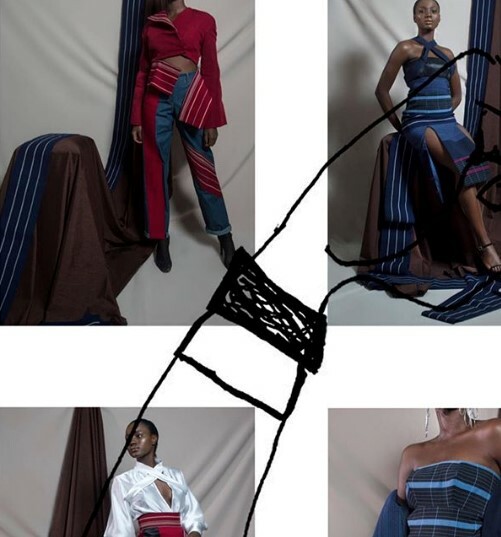 There are two collections he has worked on which is the Mai Atafo collection and the Vlisco and Co Lionhead Collaboration with Fruche @fruche.official who is his brother. For the Vlisco and Co Lionhead head collaboration with Fruche, the theme was Igbo culture as Vlisco really wanted to explore that culture. 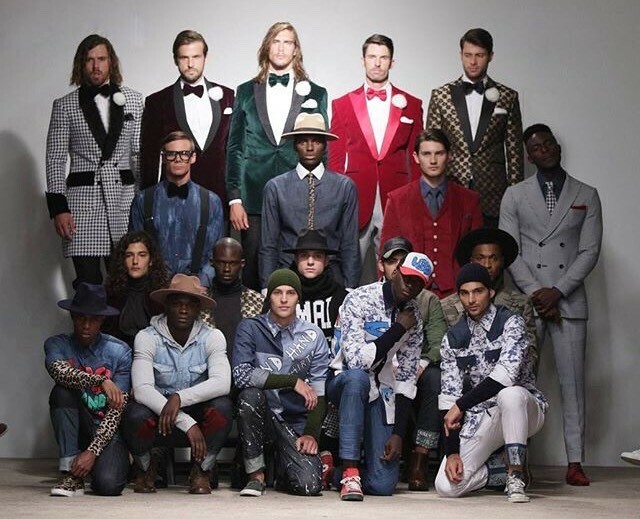 They got a few designers to work with and also gave them a platform to showcase their talent. 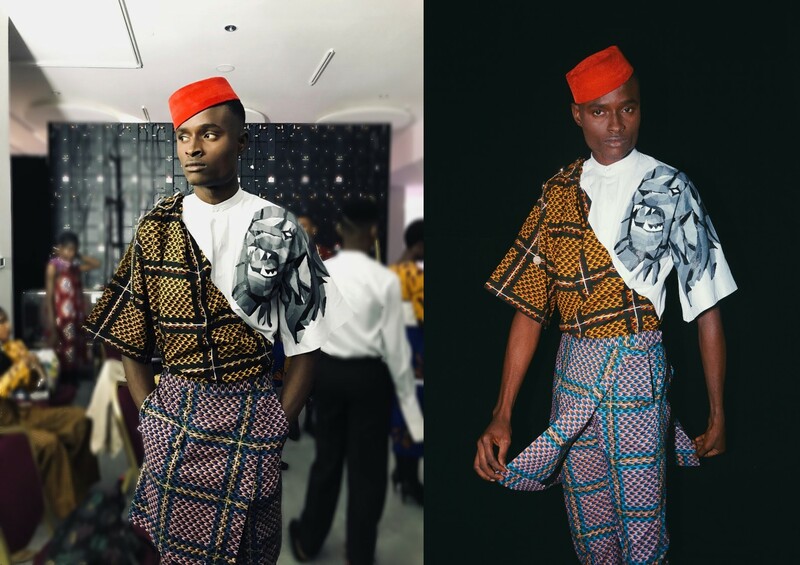 Ruche designed some futuristic Igbo pieces and decided that it will be good to bring Dricky in as well, so he designed and painted the Lionhead (which is a figure common to the Igbo culture) on some of the outfits, which in my opinion was a great infusion to the overall collection. Please visit @fruche.official on Instagram to get more on the inspiration on this collection which explores Igbo themes (like reincarnation) and Feminism. Funfere is an Industrial designer. 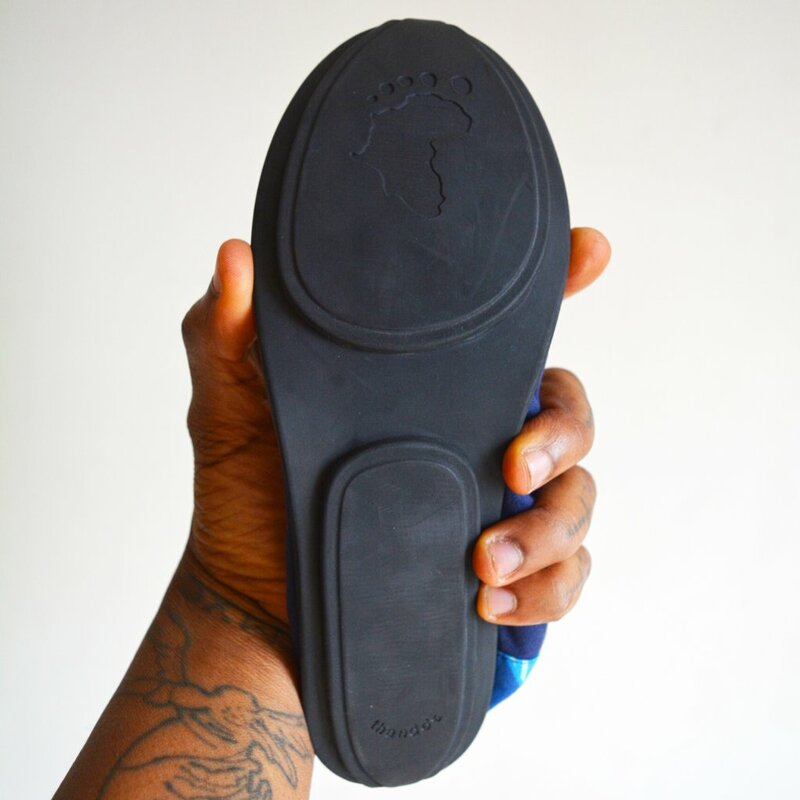 He is also the Design director at Thando shoes, a company that specializes in African designed ballerina flats. 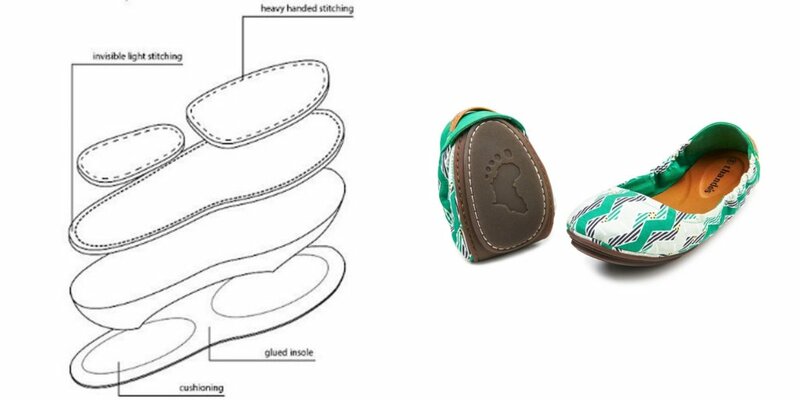 Funfere’s role is ”to innovate the manufacturing process of the products and help create real African print by working with locals who would otherwise not have the opportunity”. 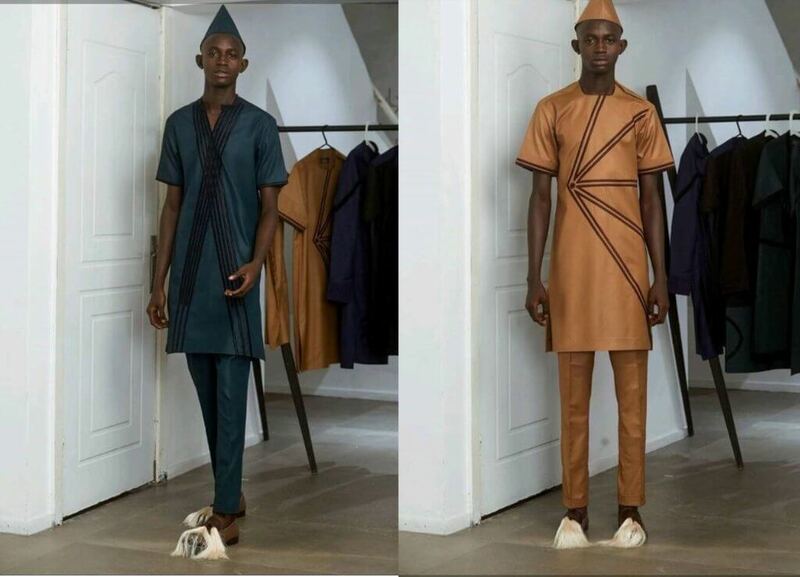 One of their latest collections is the AKONMI COLLECTION, which is inspired by water through the rail. The floods we have experienced lately also inspired the print. 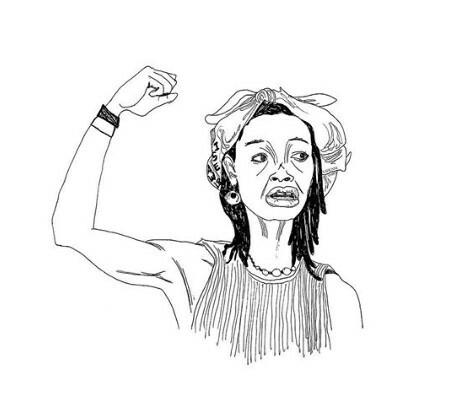 “Akonmi” means “Water Hero” in Yoruba. According to Funfere, “the design includes little droplets of rain falling down on aluminium rooftops as one can see in the zig-zag pattern. The solid diagonals reflect a stream of water flowing through the neighbourhoods. When it rains the people bring out colourful umbrellas to shield them from the rain, and if you tilt your head at the right angle you would be able to see the little yellow umbrellas”. 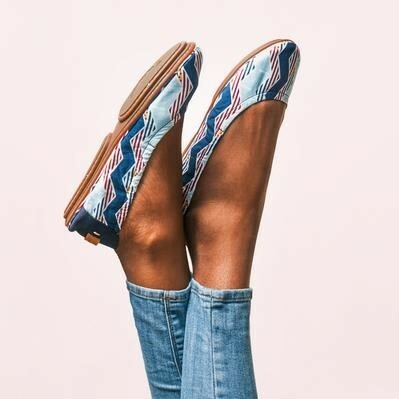 This collection also serves as a worthy cause because with each shoe that one purchase, SESOR (a Nigerian based NGO) gets a donation that will go towards its efforts in helping families affected by the devastation of the floods. Thandos was recently featured in tech magazine FAST COMPANY and fashion magazine BRITISH VOGUE as products they recommend. I am sure more collaboration has taken place this year in the creative scene and I know that the results have been spectacular. Collaborating has many benefits such as improved flexibility, innovation, enhanced productivity, profitability and many more. One never knows what one might learn so my advice try getting involved with one today.